How to open PayPal page in a new window to make the payment? I am not sure if I understand your query correctly. Do you mean to say that to open the PayPal page in a separate window? I have checked your web page and it seems that there is a conflict with the other scripts on the web page. When you select any amount, it is not being updated in the payment field. We generally recommend using the iframe embed method to avoid the conflicts. Could you let us know if you are using any CMS like WordPress or any web site builder like Wix, Squarespace, etc? Also, could you also create a separate web page by embedding the form using iframe so that we can take a look and see what best we can do for you? You may get the PayPal page to open in a new window by adding target = "_blank" to the Form tag in the source code of the form. However, it seems that there is a conflict with the other scripts on the web page which the form submission might not work. 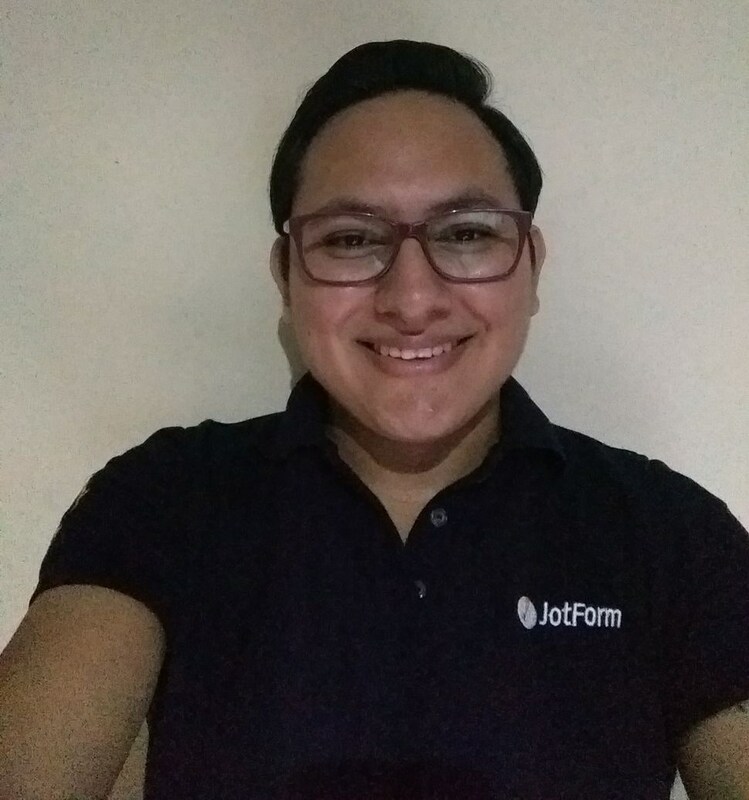 You may try adding the source code of the form to a separate web page and then use the iframe to display the form web page. This should also avoid the conflicts since the form web page is opened through the iframe. If you have PayPal Business or Premier account, you may enable PayPal Express payments which should be opening in a new window. However, it has another requirement that you can only sell 'digital goods'. S&H charges and calculation cannot be handled on the PayPal side. You may also give it a try and let us know if you need any further assistance. 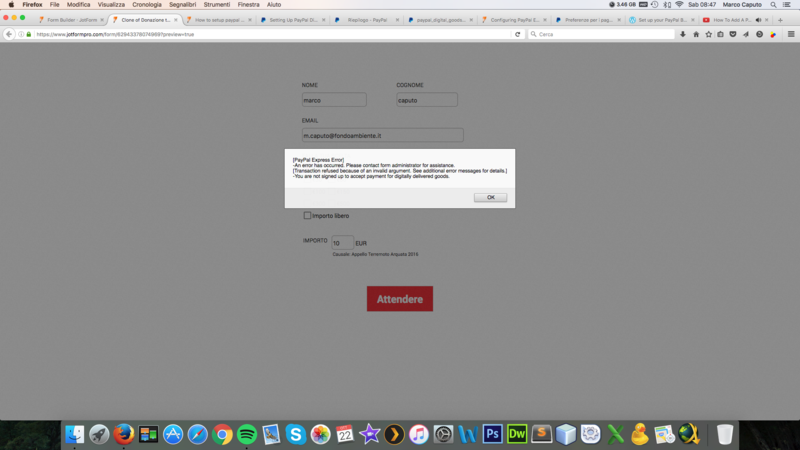 I see that the form embedded using direct/iframe embed is working good on the link provided. If you want the PayPal window to be opened in a new window, it is required to use the source code version web page by adding the to the form code. And this web page to be embedded using iframe due to the conflict of scripts when the form is directly embedded using the source code. As mentioned in my earlier post, if you are having PayPal Premier/Business account you may consider using PayPal express so that the PayPal should be opening in a new window. I have a business account, if I remove the widget paypal express what I have to put? If you use paypal pro asks me the billing information, but this is a donation form for earthquake :( Help me please! You can not set on this form the target _blank default, I do not think it's complicated. 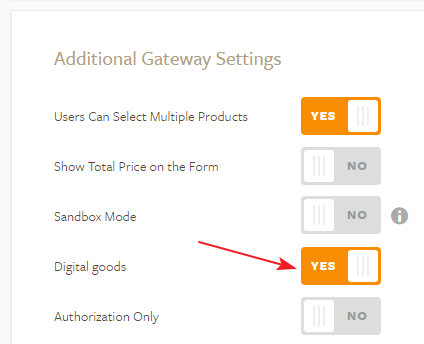 Since you are already using PayPal express on the form, you can just enable the option Digital goods in the additional gateway settings. Let us know if it is still not working. Thank you. as you can see from the screenshot, the issue hasn't been solved yet. Please insert this code, form action target = "_ blank", in the source code because if you use firefox the page is reloaded and the user can think not to donate. Please help me because it's very important for us to solve the issue. I'm looking forward to receiving your feedback asap. 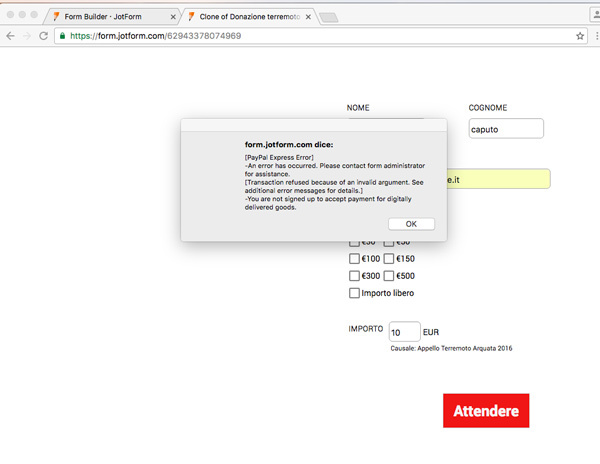 I was able to see the error when I test your form https://www.jotformpro.com/form/62943378074969 on your website. But in this case it the error is not caused by anything you did on your jotform or with our system, the actual issue is with your PayPal account not being enabled to accept this. Unfortunately there is no option that you can tick and have it running, you will need to contact PayPal support and they will be able to turn it on for you. 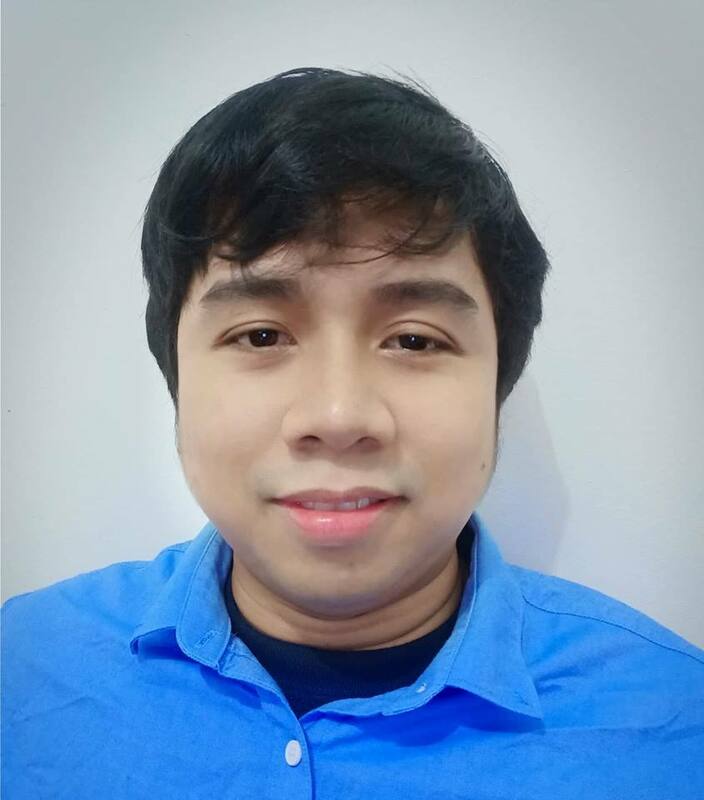 Unfortunately, the target _blank can be used with the source code only, if there is any conflict between the CSS code of your form and the existing code in your webpage, then I would suggest you to create a new empty HTML file, here you need to embed embed the source code provided by the publish wizard. Here the src will be the link to the other webpage where you have embedded the form using the source code, this way you will have the functionality that you're looking for. As I can understand, when you embed the form using the source code it does not work and this is because there are conflicts with the existing code and the code in your form, so if this is the case even if the target _ blank is added by default in the source code it will not work, so please try with this workaround, it should work as expected.